We love the Upper West Side neighborhood, the visitors and our valued customers. 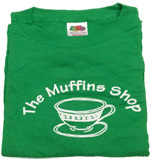 Our store allows us to further create a lasting memory and relationship with all our customers when they purchase a t-shirt or mug. 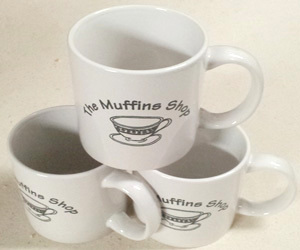 Give your friend or family member a gift certificate from The Muffins Shop Cafe.A gift certificate is perfect for any special occasion, from birthdays to anniversaries. Gift certificates come in any amount of your choice.